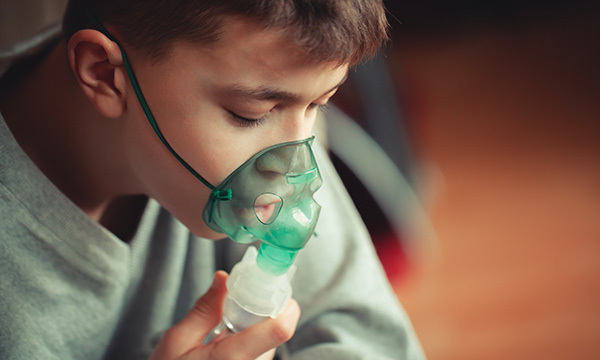 Young people in the UK are more likely to die from asthma or have a poor quality of life from long-term conditions than counterparts in other high-income countries. Researchers at the Nuffield Trust and the Association for Young People’s Health said nurses have a unique role in supporting the health needs of these young people. The study compared children and young people aged 10-24 in the UK with those in 18 other high-income nations in and outside Europe. They analysed data from the mid-1990s to 2017, using measures such as long-standing illness, alcohol consumption, cancer mortality, obesity and deprivation. Almost one in five young people in the UK are believed to be living with a long-standing health condition. The UK has the highest obesity rate in 15 to 19-year-olds of the European countries in the report. Adolescents and young adults in the UK are more likely to die from asthma, and more likely to be obese and overweight, than their counterparts in the other countries studied. The burden of disability in adolescents, including from long-term conditions such as diabetes, is greater in the UK, the report concludes. Association for Young People’s Health Ann Hagell, said: ‘We think one solution to some of the starker findings of this report lies in addressing a current gap in workforce training to create more youth-friendly services. ‘This is particularly relevant for nurses, who have a unique opportunity to build rapport with young patients and especially those with long-term conditions.